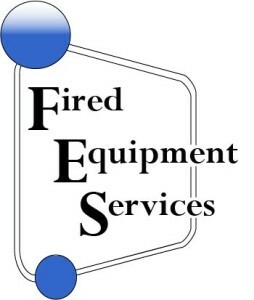 Partners | NTFB Combustion Equipment USA, Inc.
Partnering with dependable and experienced service companies around the US allows us to quickly deploy experienced professionals while keeping NTFB as a single point of responsibility, offering more alternatives than a single provider. NTFB’s Team and its Start-Up Service Partners review all start-up projects prior to commissioning. Furthermore, we can work with your preferred commissioning company while providing installation supervision, in-house engineering support, and project management. Talk to an experienced combustion expert to schedule your annual tune-up, performance optimization or to schedule a custom training. NTFB partners purchase equipment directly from NTFB. Each partner is assigned an NTFB contact engineer to ensure that our engineering fully understands the design needs and specifications of each job. Call NTFB to arrange a site visit to your facility to work directly with your engineers and designers. We will establish a transparent, cost effective relationship that will fit seamlessly into your combustion needs. If our engineers do not feel they can provide the equipment that meets your exacting specifications they will work with you to find other options and/or suppliers.